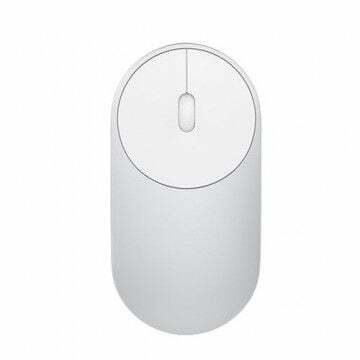 The Xiaomi Bluetooth mouse can be connected to two notebooks at the same time. Precise control thanks to 1200 dpi sensor. 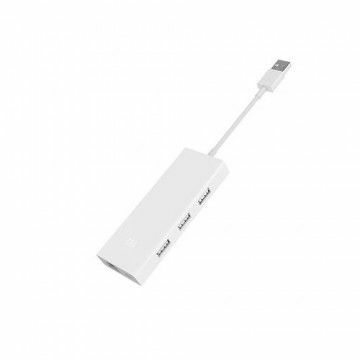 The Xiaomi USB-C Mini Displayport extends the USB-C port with two USB-A ports and a display port. The tinned copper wires also support the 4K video format at 60 Hz. Multicharge possible with multiple devices. 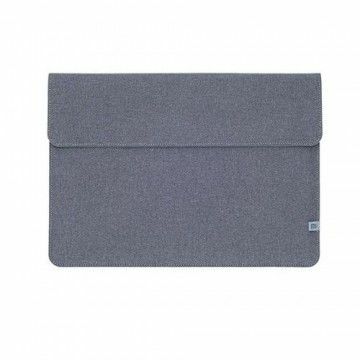 The Xiaomi Mi Air 12.5 inch cover reliably protects the notebook from scratches, bumps and other environmental influences. 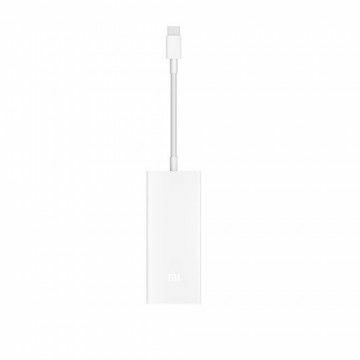 Documents, small charging cables and other small items can be stored in the front pocket.